There is beauty in handcrafted custom guitars. These guitars and all stringed instruments on this site were originally made by an individual artisan and possibly an apprentice. Hundreds of years ago, there were guilds in Europe where an artisan spent years working under a master builder. Great skill was involved with much pride in workmanship. Some of these artisans eventually settled in the United States. In the 1800s small factories began to spring up. Artisans who originally made handmade guitars eventually began to mass produce in factories. Many of these factory guitars were good, but quality went down as time passed. In the 1900s many factories began building very low quality “cookie cutter” guitars. These days factories are doing much better due to robotic technology. However these factories can never produce one-of-a-kind guitars like a skilled luthier. Artisan guitars excel in quality, sound and beauty. 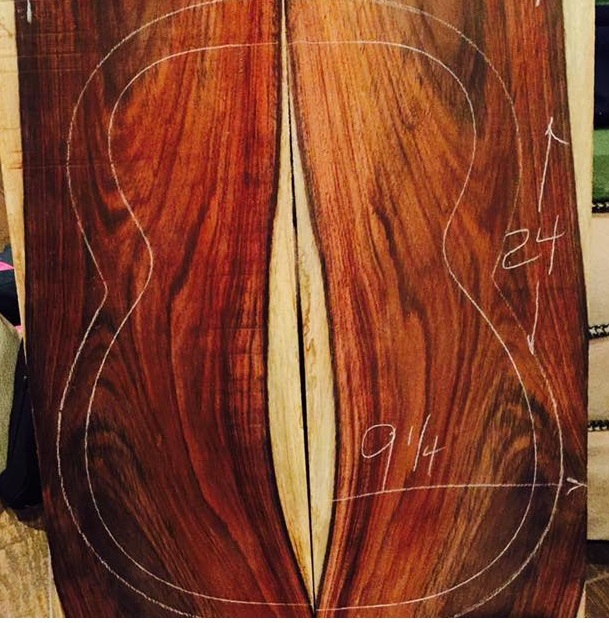 A custom guitar builder who will add quality to the guitar on many different levels. Most factory guitars are built too heavy. They used heavy braces to prevent warranty issues. An artisan builder will careful choose high quality brace material that has straight grain with no runout. The builder can carve the braces thinner, which helps to create lighter and more responsive custom instruments. A factory will make all the braces the same size. He or she shapes the braces and thins the tops to a thickness that produces great tap tones. When a luthier builds a guitar, every glue joint is important. Most artisan builders use hide glue, which is very rigid and can contribute to better sound transmittal. This is something a factory cannot afford to do. 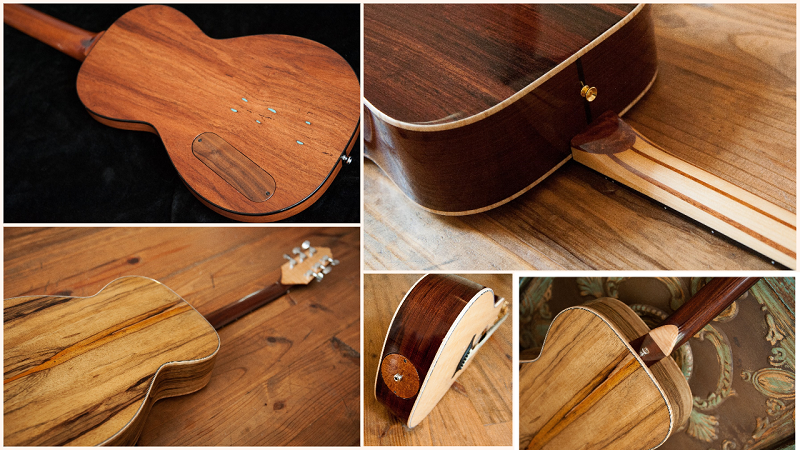 A custom instrument builder will take great care to combine quality material with quality workmanship. A good luthier will build artisan guitars to be responsive and with balanced tone. Controlling the final sound is one of the luthier’s biggest advantages over a factory built guitar. A factory guitar is built on an assembly line, and every part is made exactly the same. The problem with this approach is that no two pieces of wood are exactly the same. A luthier can test the stiffness of a sound board and thin the wood to a thickness that provides the best amount of flexibility. The sound board needs to be thin enough to vibrate easily but strong enough to hold the pressure of strings. 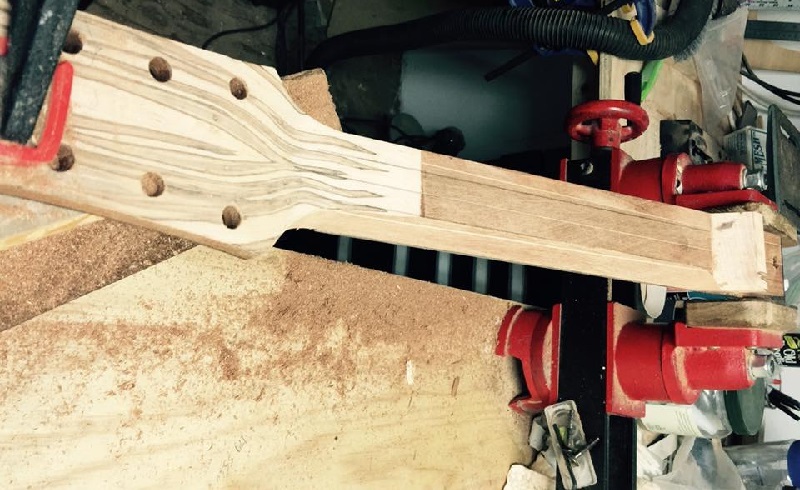 This is the balancing act that a luthier strives for when building artisan guitars. 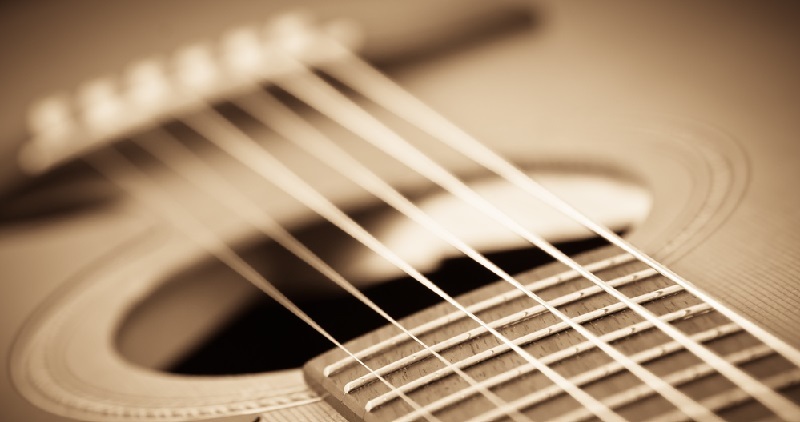 There are many approaches to achieving a quality sound in a guitar. Tone is also subjective. What sounds good to one person might not sound right to another person. A luthier will spend many years developing his or her skills to control the sound of a custom guitar. 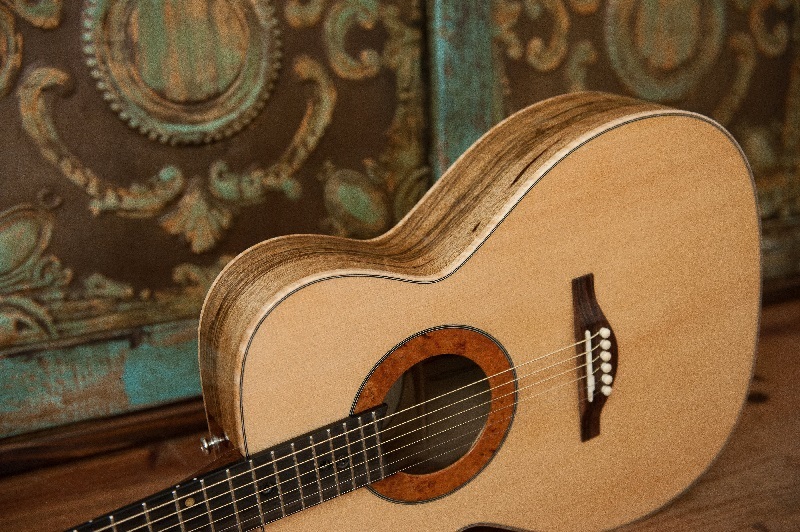 Artisan built guitars can be very beautiful. Each one can be different from the last. Luthiers use custom inlays and decorative woods to enhance the beauty of their instruments. Beauty can also be in the clarity of the finish or the simplicity of the instrument. There are no limits to what artisans can create cosmetically. I hope you will find the instruments on this site to be beautiful and appealing. Need guitar advice on picking a new custom guitar? 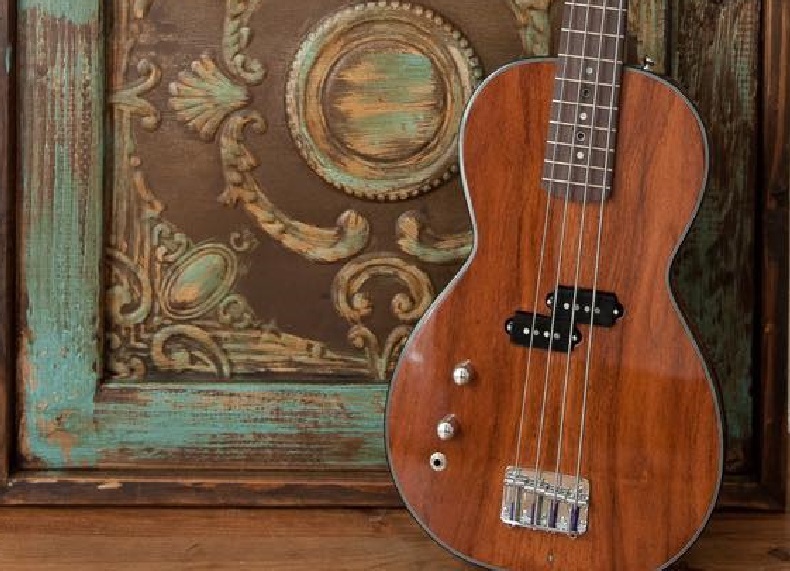 Before you order your next instrument, be sure to look for these things. Domestic and Exotic Wood - What’s the Difference? When it comes to making guitars, there is a difference between domestic and exotic wood. Guitar Kits Vs. Custom Guitars - Which is Best for You? 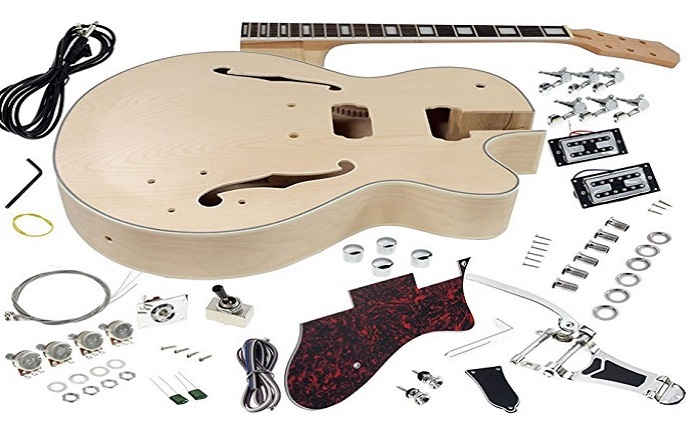 There are a number guitar kits on the market nowadays. Every kit that I have seen is a copy of a well known guitar model. © Copyright 2018 | ArtisanGuitarOriginals.com | All Rights Reserved.